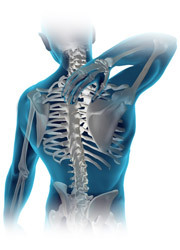 Many insurance groups cover chiropractic care. If you have health insurance, bring your card with you on your first visit. Auto insurance may cover you for any auto-related injuries. And if you have been injured on the job, we can bill Workers’ Compensation. We have an experienced insurance department that can bill your insurance directly so you don’t have to worry about the paperwork and correspondence. If you do not have insurance coverage, we offer discounted prices to help make chiropractic care affordable. We also have monthly plans for corrective and maintenance care as well as family plans to make it affordable for the whole family. Payment can be made with cash, check, Mastercard, or Visa.